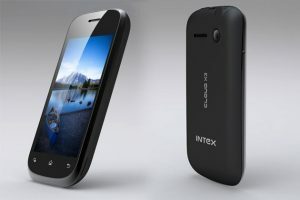 Intex, the Indian electronics brand, has announced the launch of its entry level smartphone based on Android operating system. Entitled as Intex Cloud X3, the smartphone features a 3.5 inch capacitive display running the Android 4.2 Jelly Bean. Powered by a 1 GHz dual core processor coupled with 256 MB RAM, the phone comes with a 2 MP primary camera and VGA secondary camera, has 115 MB of internal memory which is expandable up to 32 GB using a microSD card. With such a low RAM (256 MB), can the handset support Android Jelly Bean?